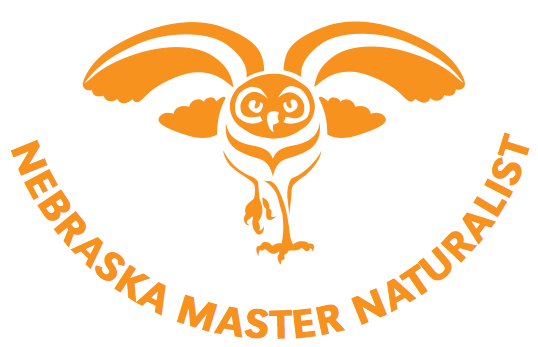 Inspired by rangers who led us while vacationing at Colorado national parks and educators who taught about owls at Tablerock Lake campgrounds, I started guiding neighbor kids on a nature hike or two when I was 13.  Today, I am a certified Interpretive Guide leading thousands of NE students every year through Fontenelle Forest. I love the beauty and I love the surprises that I find when I’m outdoors. At heart I am a true preservationist, I understand the benefits of restoration but admit I have problems with change, especially when large trees are cut down. My favorite habitats involve water, I have a good understanding of wetlands in particular from my conservation science degree that I earned, but also from an environmental consultant role that I held. Birding is often done near water too, and I have lead several Audubon Youth Birding trips to area lakes. Other than birding I enjoy kayaking and biking around Wehrspann Lake, and scuba and snorkeling in the tropics. Having sales and marketing experience, I hope to serve this Board by offering creative ideas for new outreach activities, to hunters and fishermen and new residents moving into the Walnut Creek watershed.